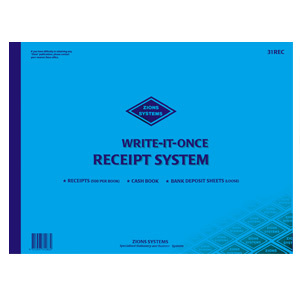 One-write receipts, cash book banking system. 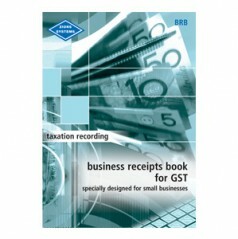 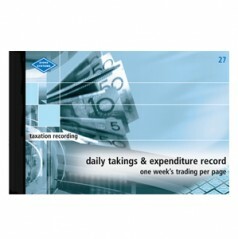 500 individually perforated receipts, 10 receipts per page and receipts cashbook journal, bound into one permanent record. 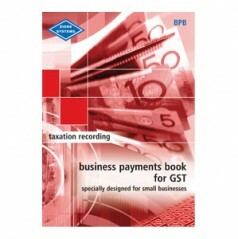 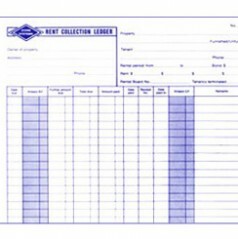 Cash book has 6 cash columns for analysis of receipts.